Women’s ornamental ring in red. 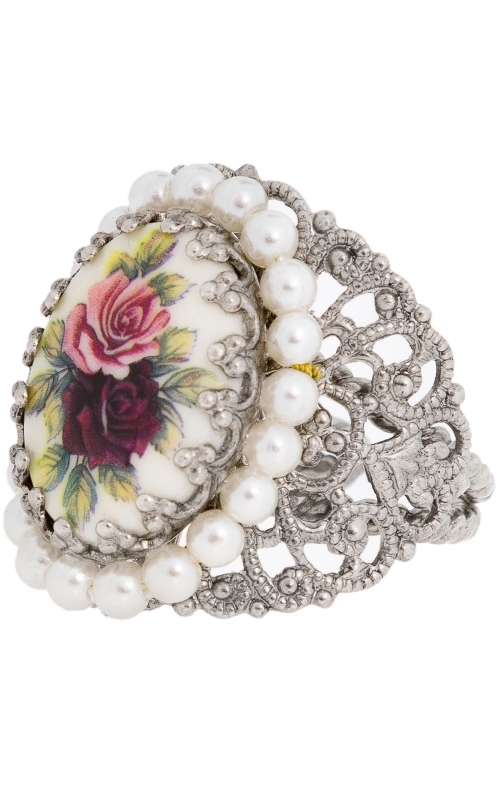 It’s truly time to dazzle when you head out wearing this ornamental ring. Made from nickel-free metal, this ring comes complete with numerous lavish and luxurious touches such as the ring of pearls that surround the centrepiece and the intricate lacy design. In the very centre is a charming picture of a pink and purple rose. Top Produkt für einen fairen Preis. Der Ring wer ein Geschenk an meine Frau, der ihr sehr gut gefällt und sehr filigran verarbeitet ist. Top Arbeit. Preis Leistung Top. Gute Qualität.